The drink season is in full bloom so now is the time to test some new drinks and stay away from that old Gin and Tonic, at least for a while (cause we will always be going back to Gin and Tonics right?) 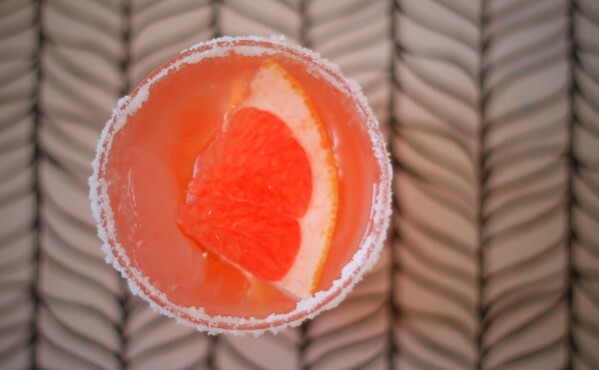 and make a Pink Grapefruit Salty Dog. Seriously though, you don’t have to complicate things to try something just a little bit different or new. A great way to discover and try something new is simply adding, changing or adjusting what already works just a little bit. Take the Gin and Tonic for example, how would it taste with cucumber instead of lemon or with a dash of Vermouth as well? Use this approach when you want to try something new and a new world of drinks will open up. While talking about the Gin & Tonic I have a big article about that classic here, well worth checking out. In the spirit of this type of tests, I took one of my favorite drinks the Salty Dog and made everything just the way it is but instead of regular grapefruit juice I used fresh pink grapefruit. 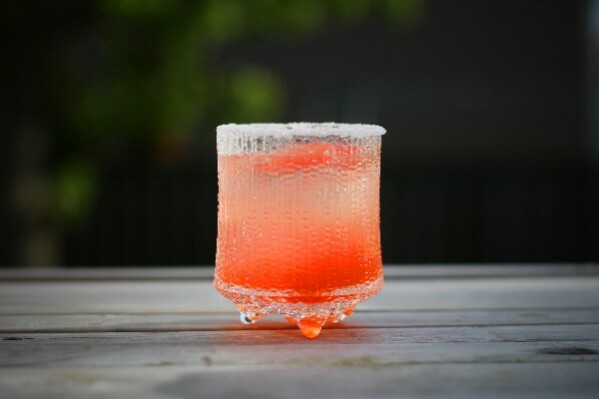 This simple change adds a different type of acidity, a bit more sweetness but it still works great with the salted rim and vodka which is the spirit in a Salty Dog in mine version. In the classic Salty Dog Gin is said to be the classic way to go but just as we wrote, discover. 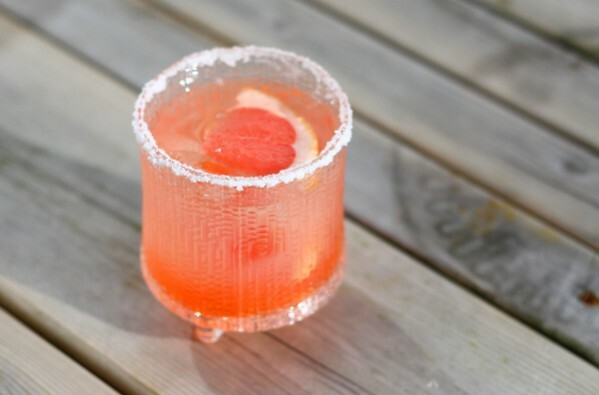 Find our full recipe for our perfect Grapefruit Salty Dog below. 1 part Vodka, I use Absolut. Pour salt onto a small plate, moisten the rims of the glass (or glasses) with a bit of grapefruit juice, dip the glasses into the salt to make it stick to the rim of the glass. Add a few ice cubes and a slice of grapefruit. Pour in the vodka and top it off with the grapefruit juice, serve.